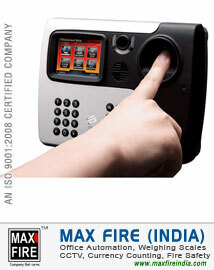 Established in the Year 2002, Max Fire (INDIA), with the extreme efforts of Mr. Amit Malhotra, we are today leading suppliers & manufacturer of Office Automation Systems products and Fire Safety Products & Equipments in all over Punjab. 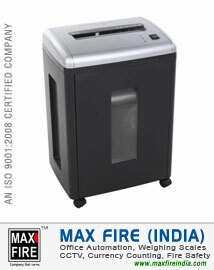 We are the channel partner or authorised distributors, dealers of various reputed companies for Office Automation Products. 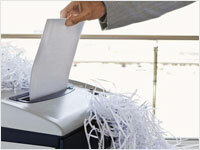 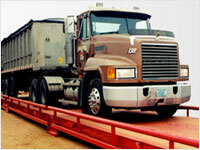 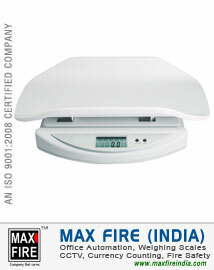 We are known for providing the most superior quality business products in the market & efficient sales service. 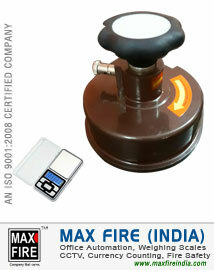 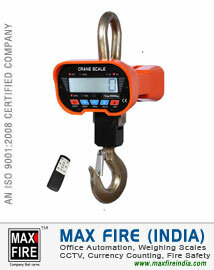 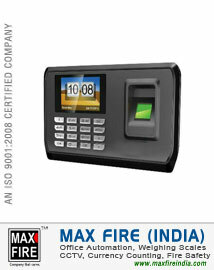 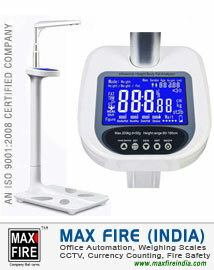 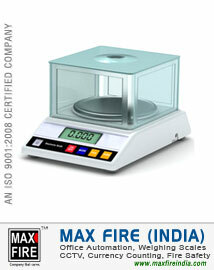 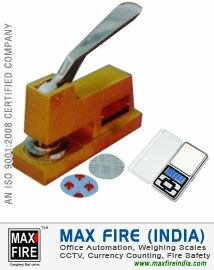 Max Fire (INDIA) is a name known for reliability and continuous improvement in the field of Business Systems Products Like Fire Fighting Equipments, Fire Safety Products, Fire Safety Equipments, Fire Safety Accessories & Parts, Fire Safety Projects for buildings, Digital Weighing Machine, Electronic Weighing Scales, Industrial Weigh Machines, Truck Weighing Scales, Truck Weigh Bridge, RCC Concrete Truck Weigh Scales, Dharamkanta, CCTV Camera Systems, CCTV Security Systems, CCTV Surveillance System, DVR-NVR, DVR Recorder Systems, HD Camera, AHD Camera, IP Camera, Wireless Camera, Pen Camera, Speed Doom Camera, Fish Camera, Automatic Dustbin, Paper Shredding Machine, Paper Shredders, Full File Shredder, X-ray Destroyer, MRI Destroyer, Medical waste Destroyer, Time Attendance System, Face Recognition System, Finger Print Attendance Systems, Metal Detectors, Metal Detector Gate, Hand Held Metal Detectors, Currency Counting Machine, Currency Counters, Fake Note Detectors, Bundle Counting Machine, Note Sorting Machine, Electronic Safe, Digital Password Electronic Safes, GSM Cutter Machine, GSM Cutter with Scale etc. 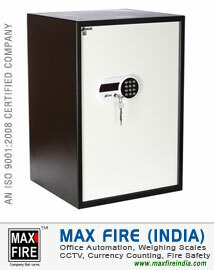 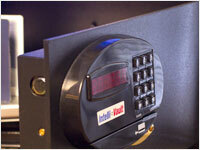 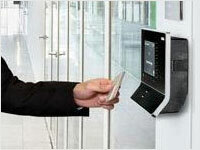 Max Fire (INDIA) is the authorised suppliers & distributors of Ozone Digital Password Safes, Godrej Digital Safe, Hikvision CCTV Camera, Bosch CCTV Camera, Samsung CCTV Camera, Honeywell CCTV Camera, A&D Weighing Scales, LADA Currency Counting Machines etc. 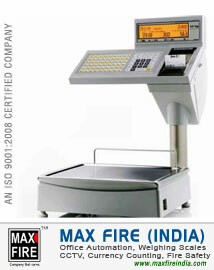 and we are the manufacturers of Electronic Weighing Scales of Golden Eagle Brand, Fire Safety equipments & products of Max Fire Brand. 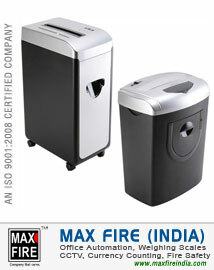 Below are category of our products range. 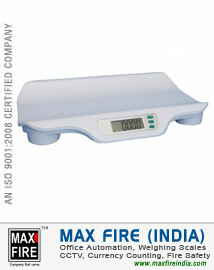 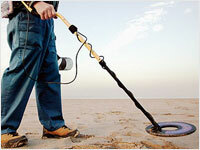 Click on particular product category to know more about our products. 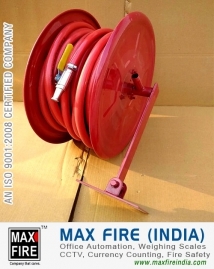 Our current clients are Army, BSF, Centre & State Government Offices, Banks and reputed organizations, Manufacturing Industries, Factories, Hosiery Mills, Garments Factories, Schools & Colleges, Limited Companies and all types of Educational Institutes. 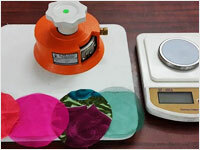 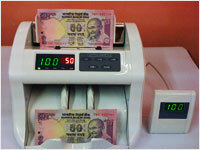 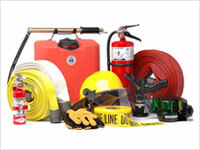 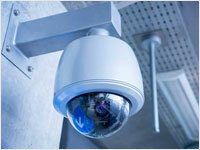 A number of products are supplied on DGS&D rates to centre and State Government offices. 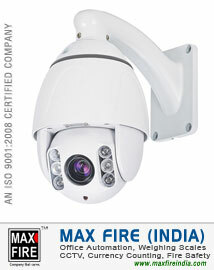 Max has always made enormous efforts to further upgrade its existing technology, constantly assimilating and absorbing the latest trend in international technology, to meet growing consumer demands. 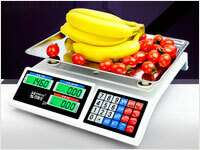 Our main vision is to delight our customers by offering innovative quality products at competitive prices that make the economics work. 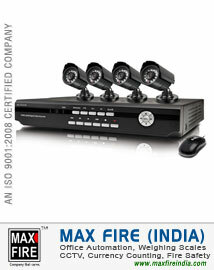 © Copyright. 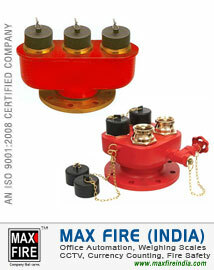 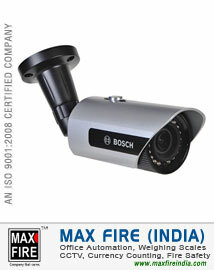 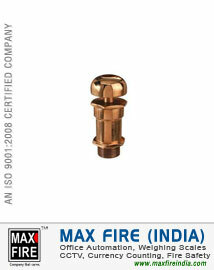 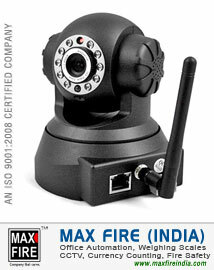 MAX FIRE (INDIA) All Rights Reserved.